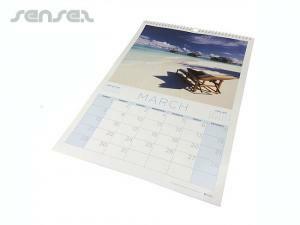 Nothing suitable in promotional calendars? 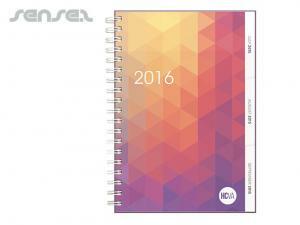 How about custom branded mail out notepads, logo printed corporate sticky notes & post its or one of our promotional leather notebooks? 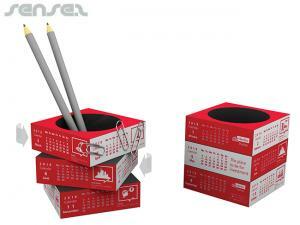 Our pen caddy calendars are definitely a winner when it comes to promotional presence on the office desk, or how about the more economic calendars for the desk or super cheap magnetic cardboard calendars? 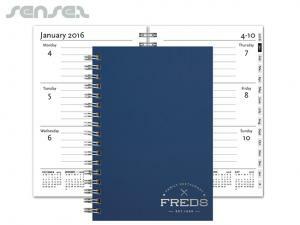 Start the new year with promoting your business by using one of our logo printed calendars. 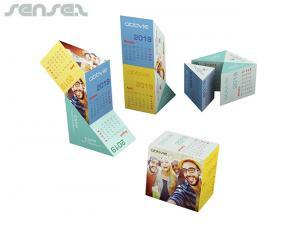 For a tasty version choose our truffle box integrated advent calendar, ideal for Christmas! 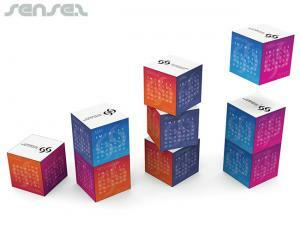 Or the more economical chocolate advent calendar. 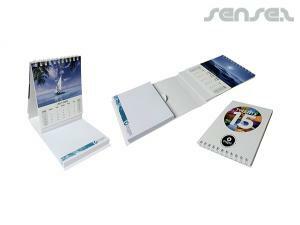 If you would like your corporate message on the wall, choose our individually personalized wall calendars, they are just great! 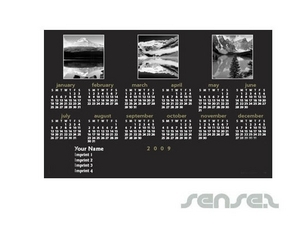 Customize each of the calendars to the name of the person you are sending them to, this is going to be a definite keeper and will be remembered forever! 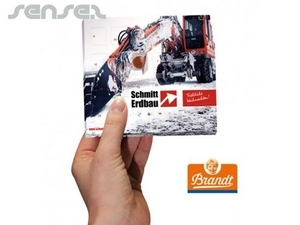 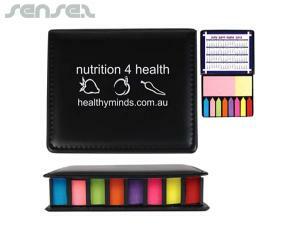 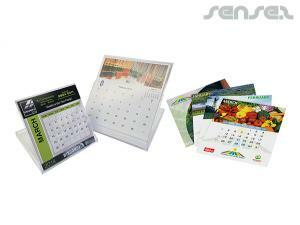 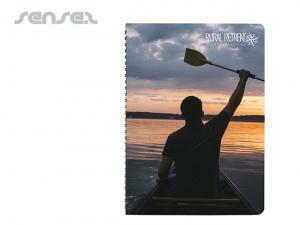 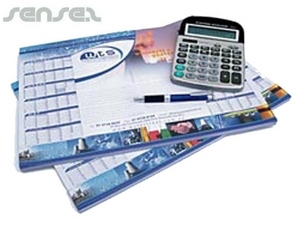 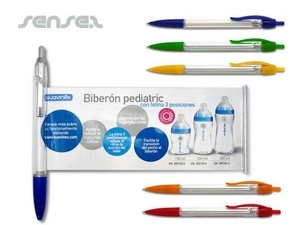 Promotional pocket calendars or custom pocket calendars are an old school tool for companies to promote themselves. 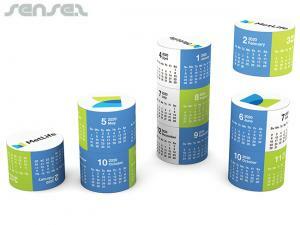 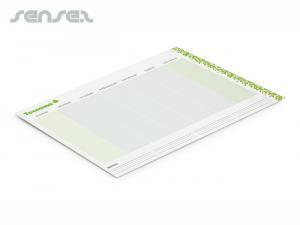 These days nobody really needs a pocket calendar anymore, as PDA and mobiles have taken over. 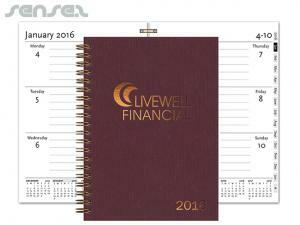 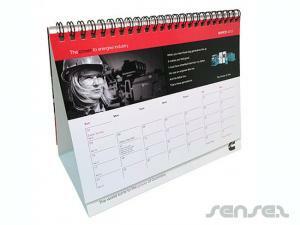 Instead choose one of our other desk calendars with your company logo printed on it.